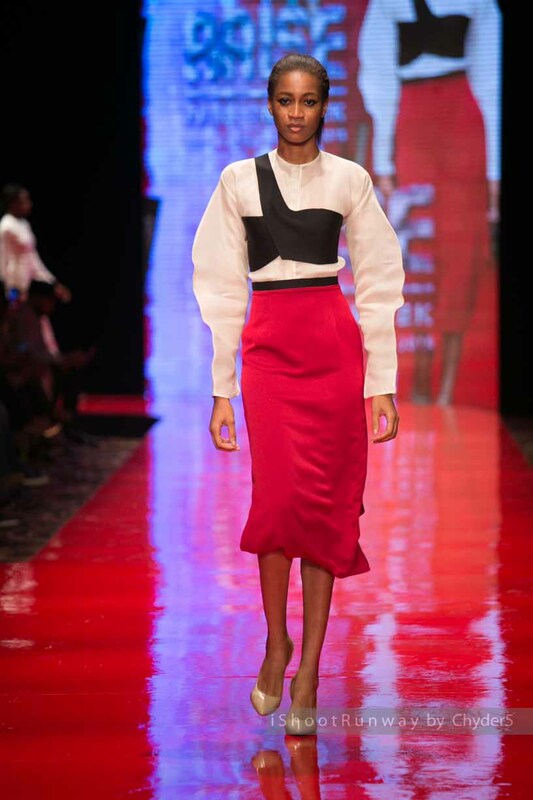 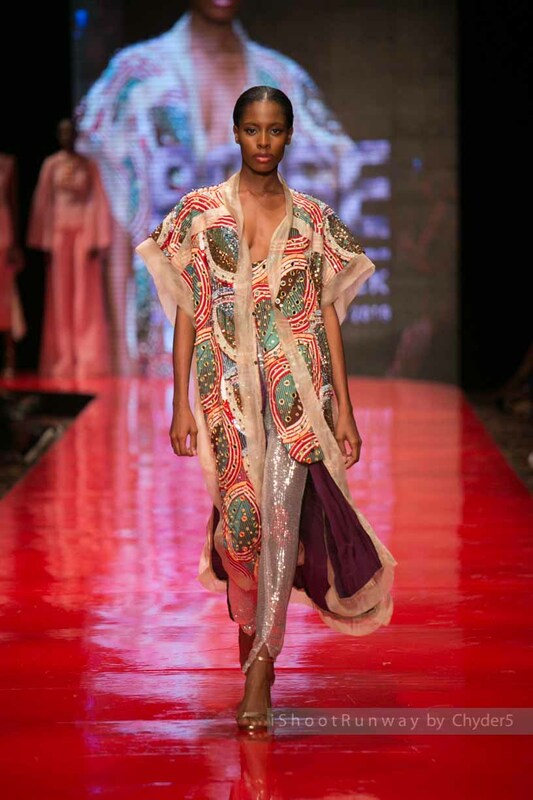 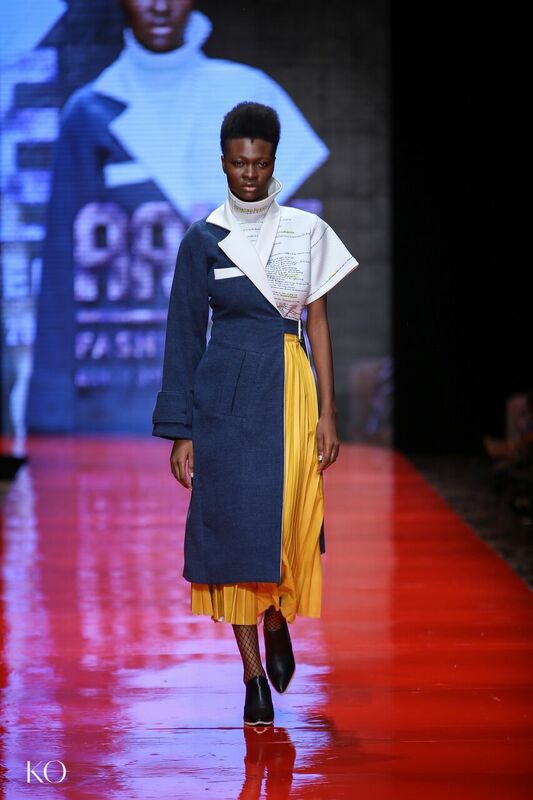 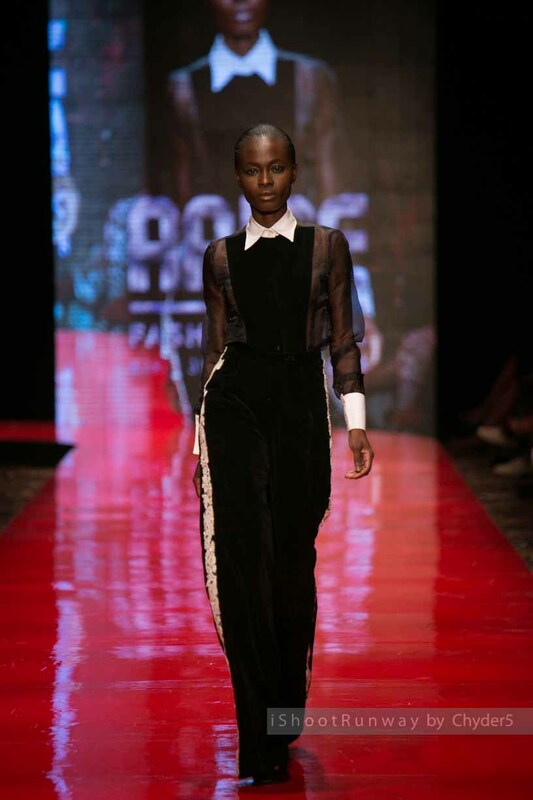 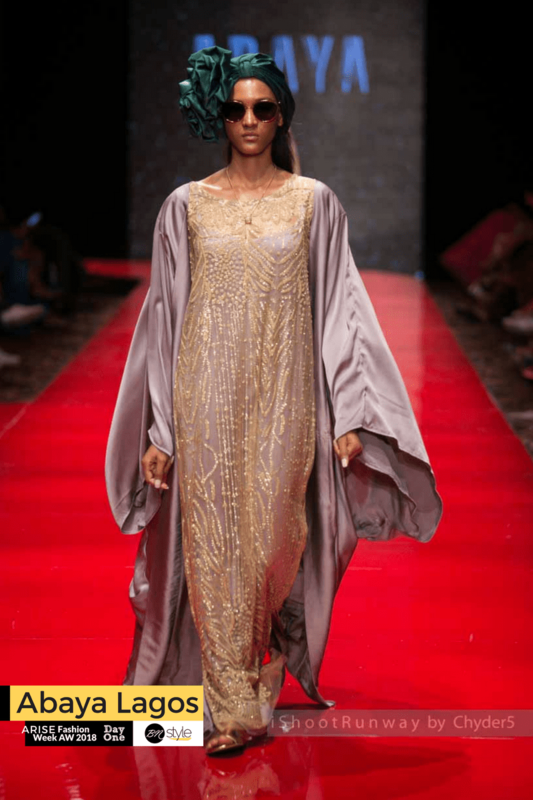 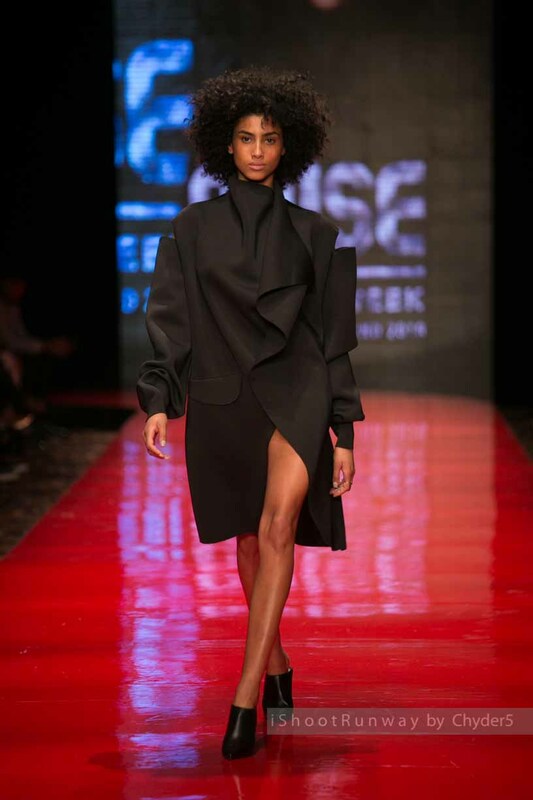 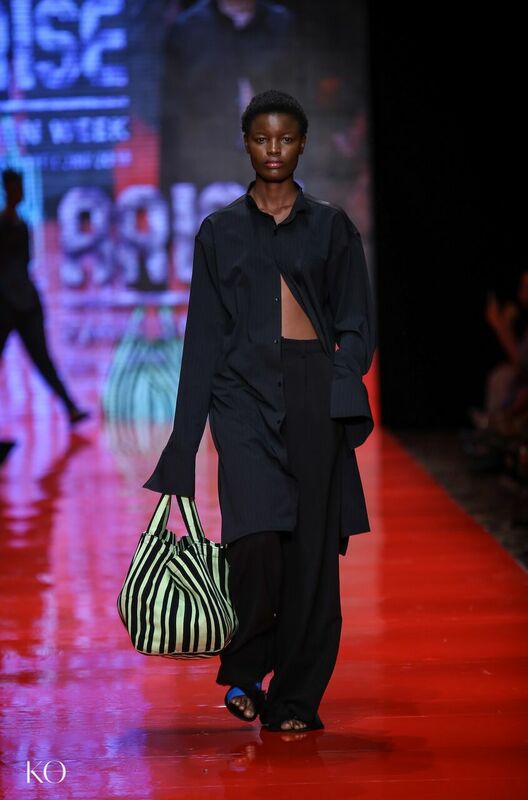 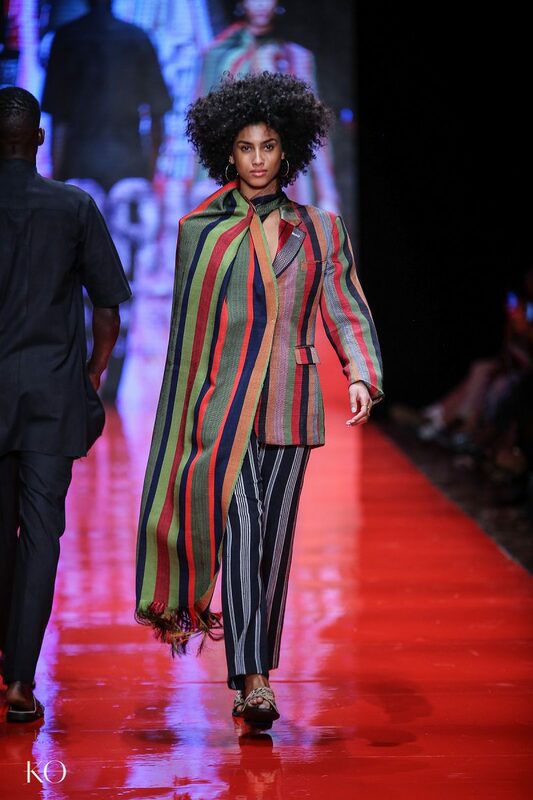 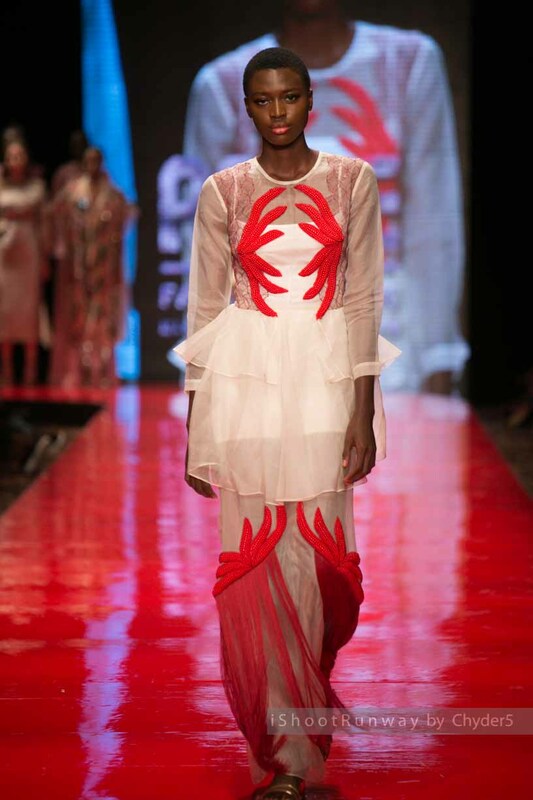 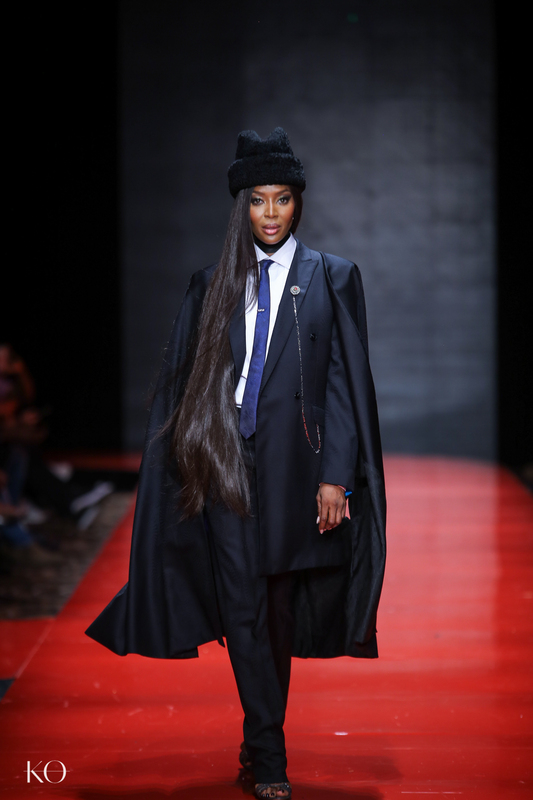 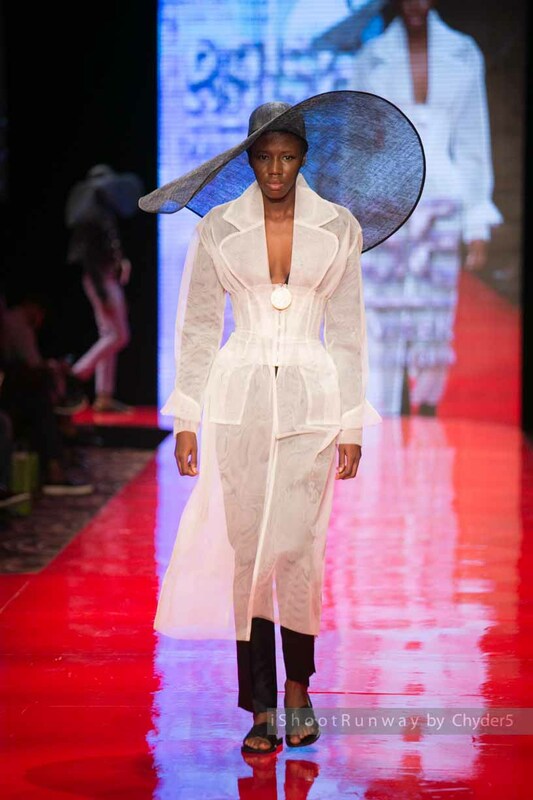 ALL THE BEST LOOKS FROM ARISE FASHION WEEK A/W '18 SHOWS IN LAGOS - BONGUISE! 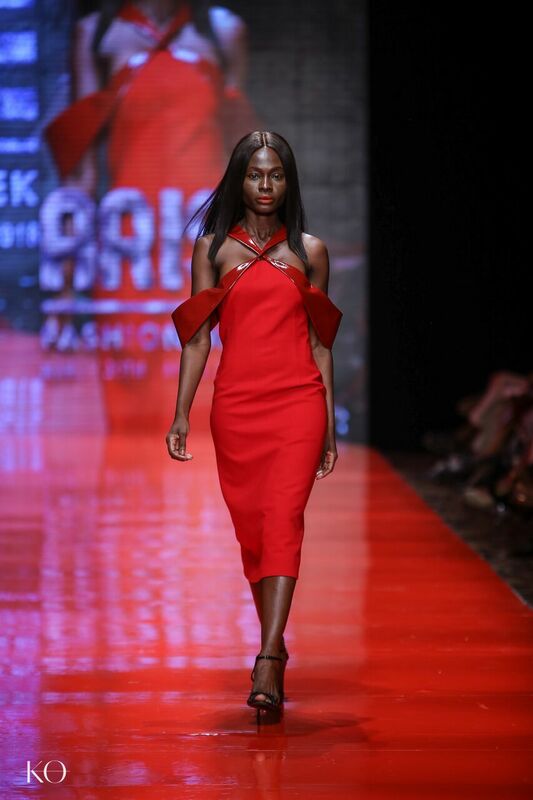 Previous Post 12 DRESSES YOU NEED FOR SPRING ’18! 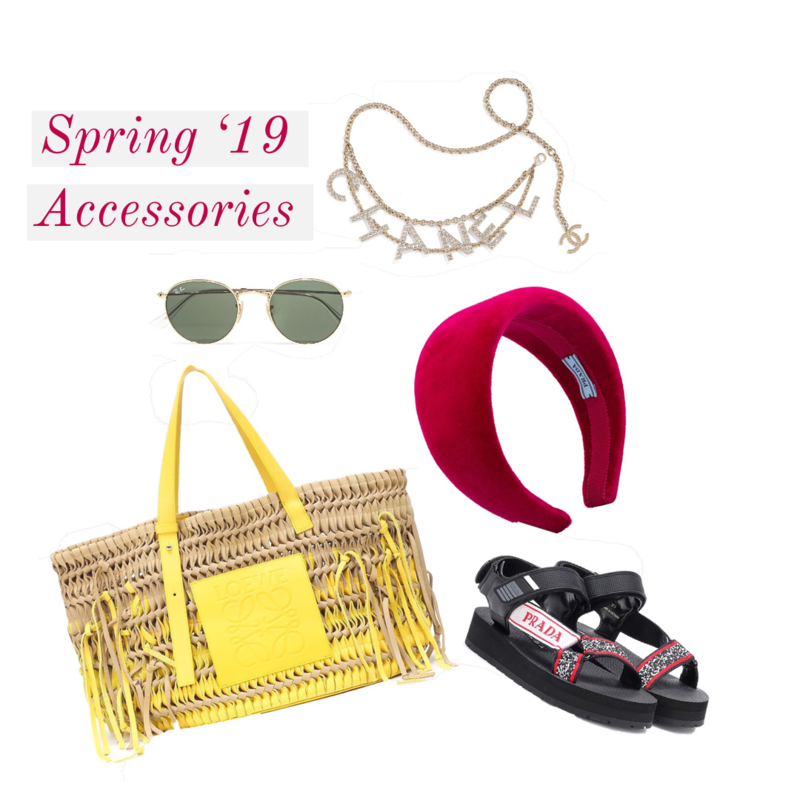 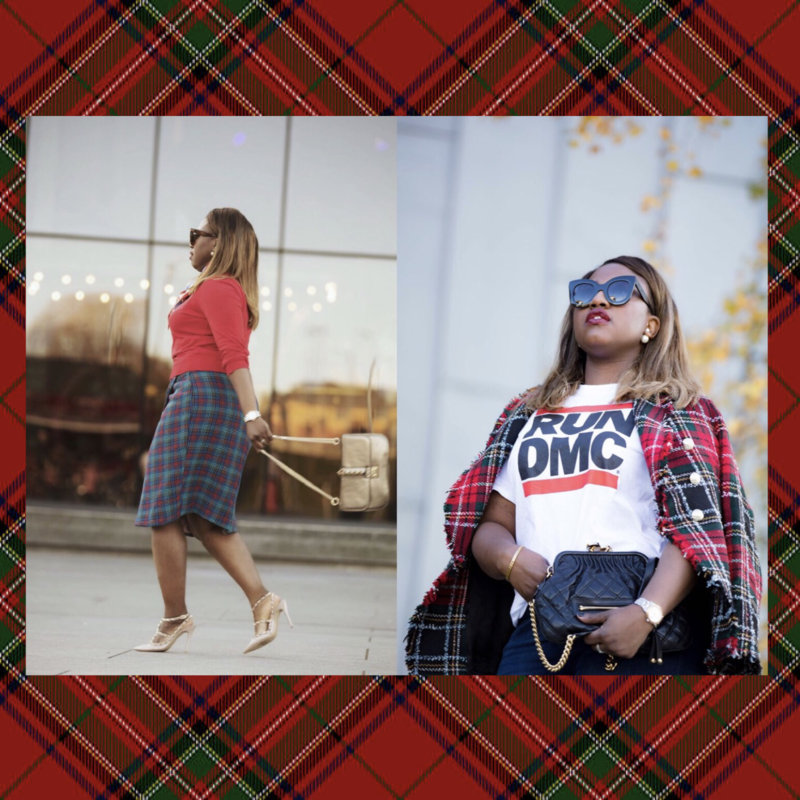 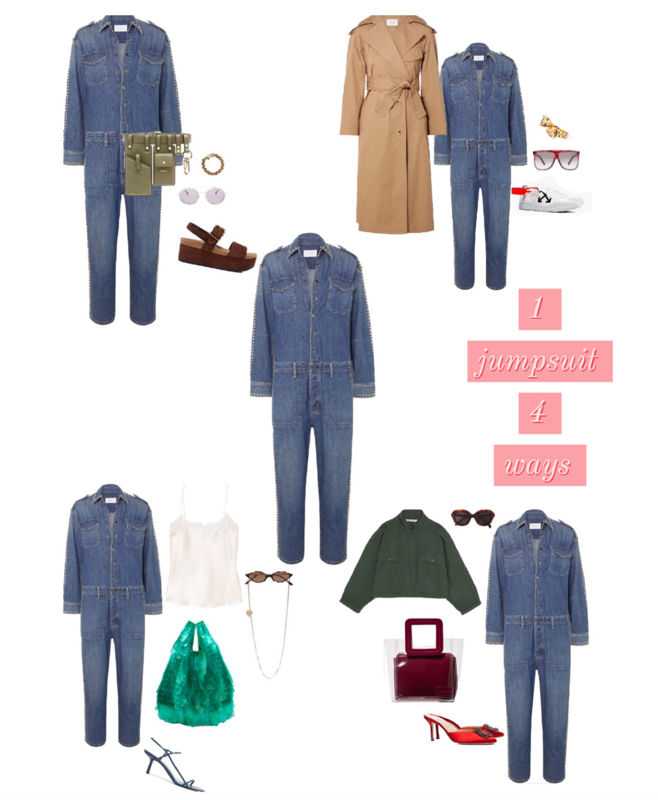 Next Post THE 90’S STAPLE YOU NEED FOR SPRING 2018!